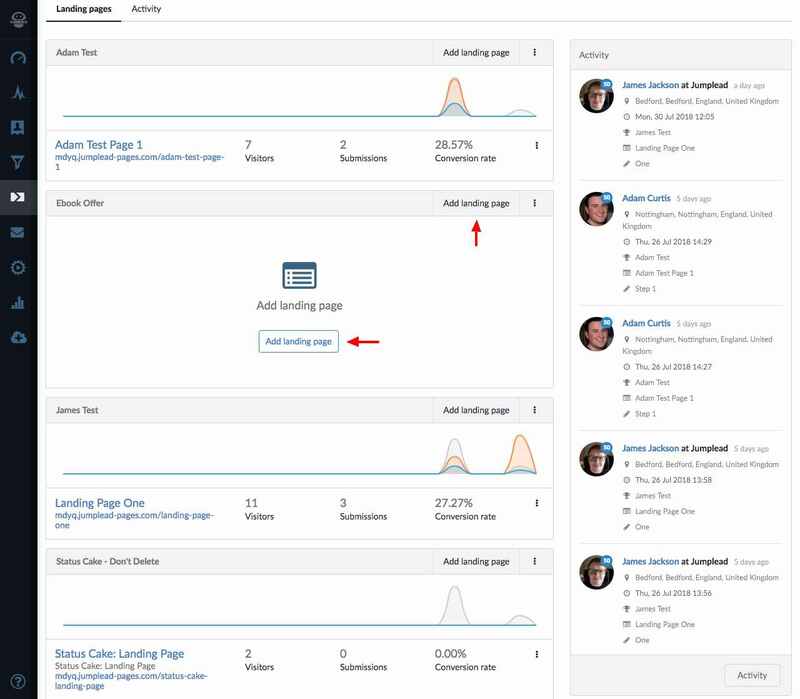 Jumplead landing pages can have one or more steps, because of this we track statistics for how many people enter a landing page flow, and how many people complete the steps of the sequence. 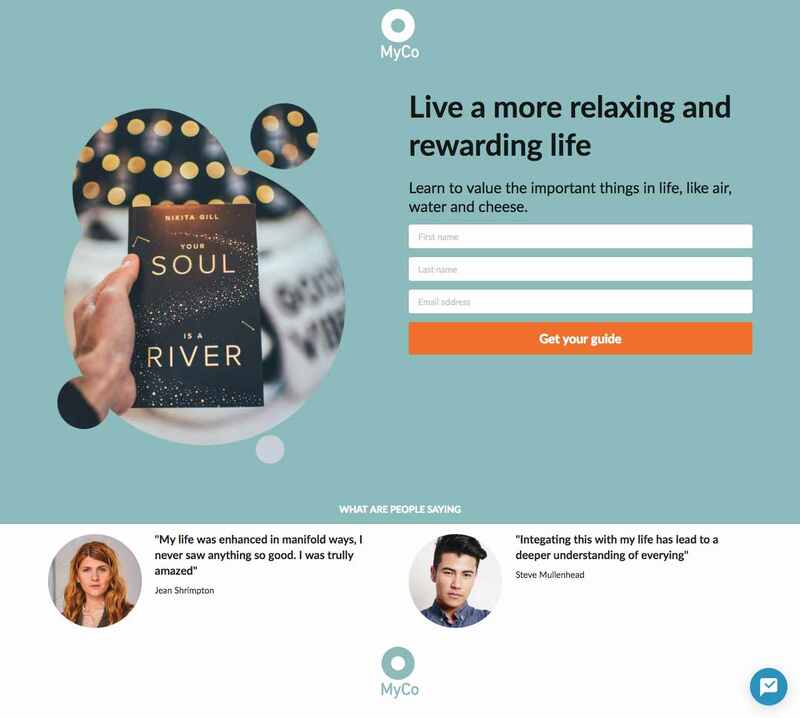 Next we will add a landing page. Give your page a name and description to make it easy for you to identify in the future, and select the sub domain you wish to publish your page to. You can also edit the URL of the page if necessary. Then give your initial step a name to identify it in the flow of steps you may be generating if you choose to add further steps or overlays. 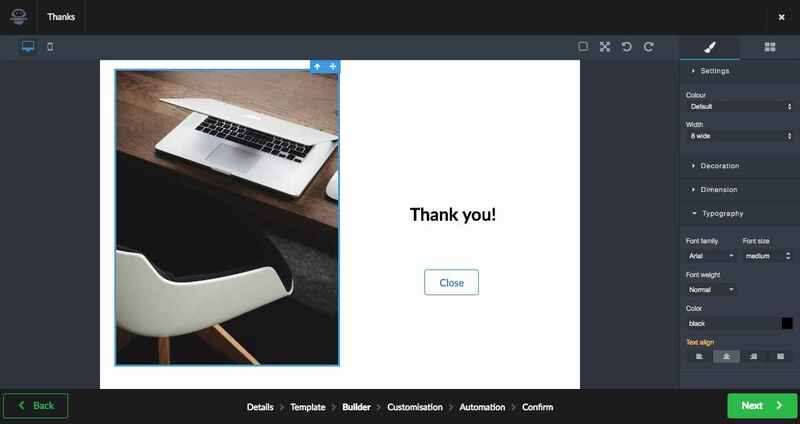 You also have the option to build your landing page with our drag and drop editor, or you can choose to code your own if you prefer. 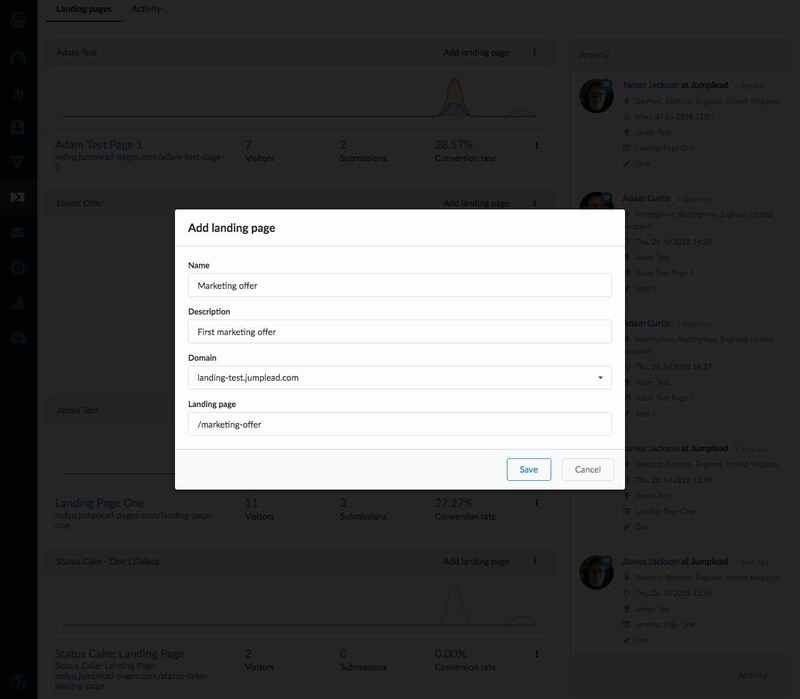 If you choose to use the Jumplead page builder you will have the option to make progressive profiling fields available in the page, to populate dynamically generated questions to progressively profile each lead individually. 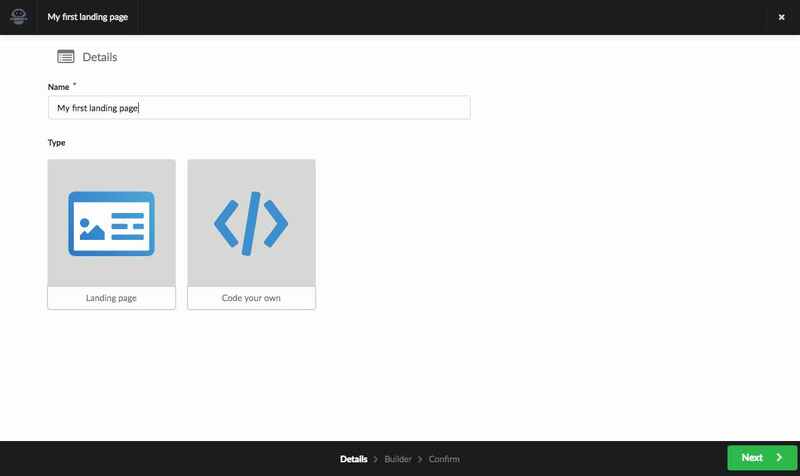 Click 'Next' to progress into the page builder. 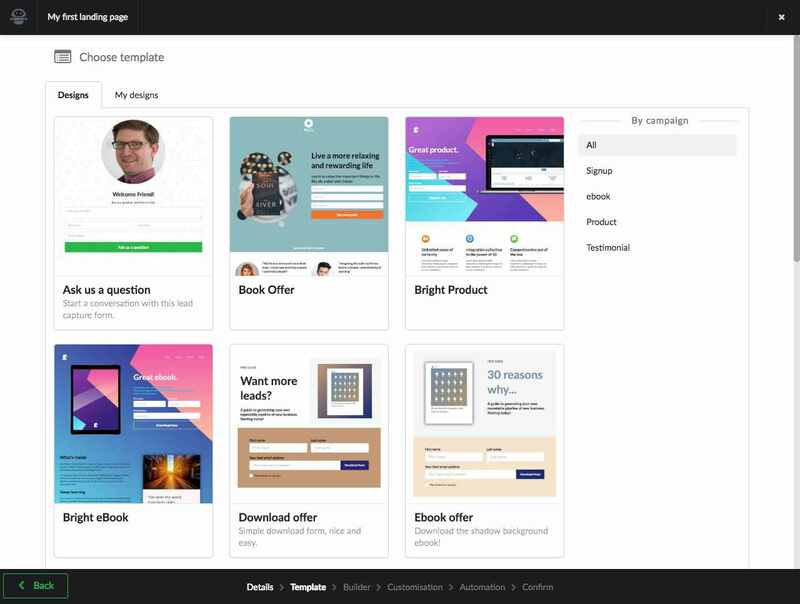 You can start with one of the Jumplead designs and customise the design to suit your needs, or you can choose from an existing landing page you have created in Jumplead and use it as a template to create a new page. Landing pages built with the Jumplead editor and based upon our designs are responsive so that they display well on mobile devices. 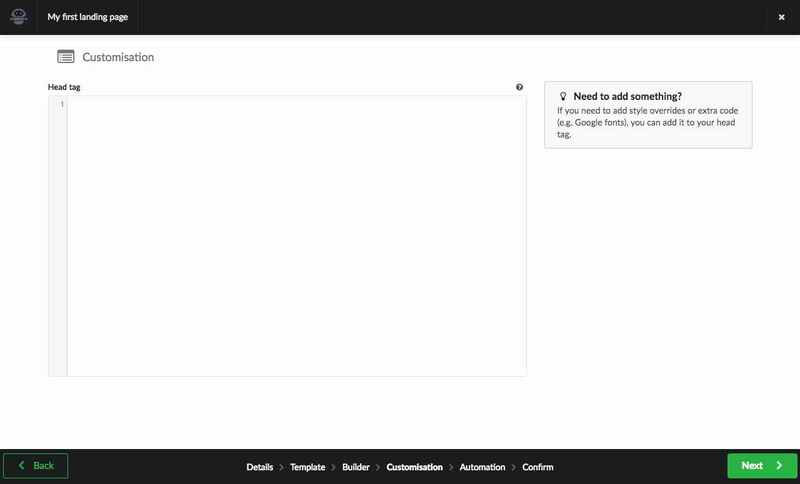 Most of the design aspects of the Jumplead templates can be changed in the editor to get the exact design you need. So just pick one that is close. 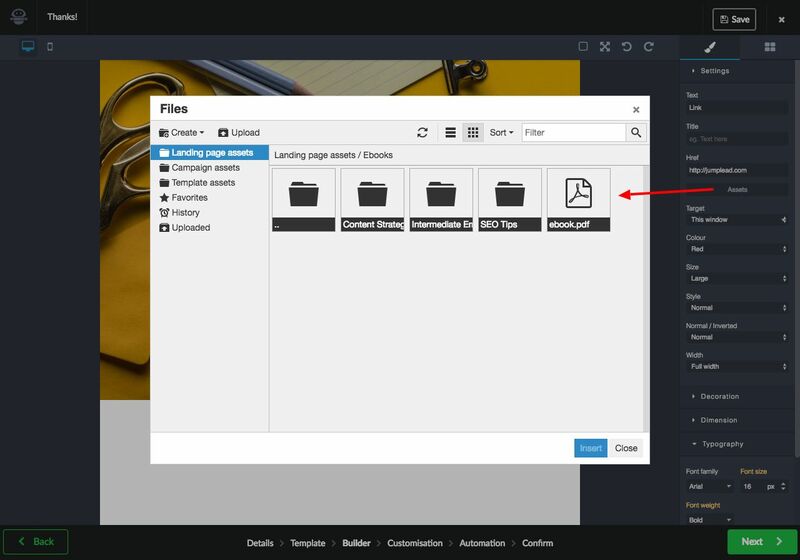 Editing your page you can drag in page components as well as edit the existing page. 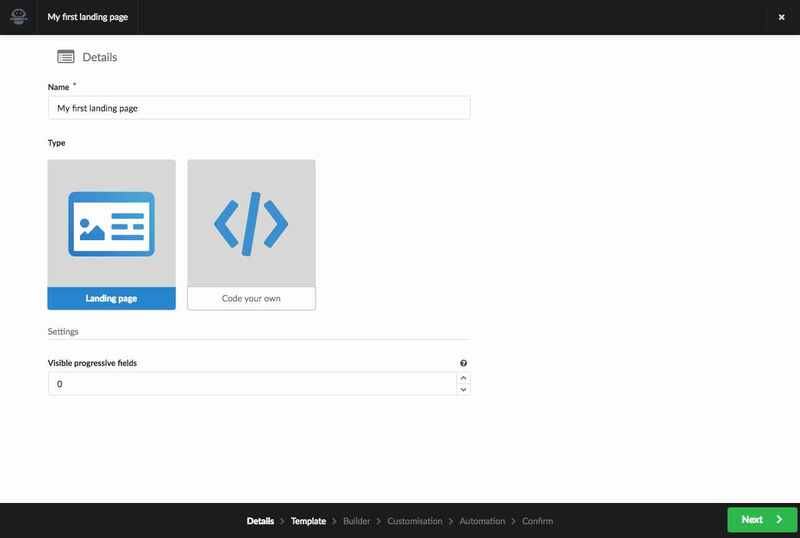 All elements are completely editable. 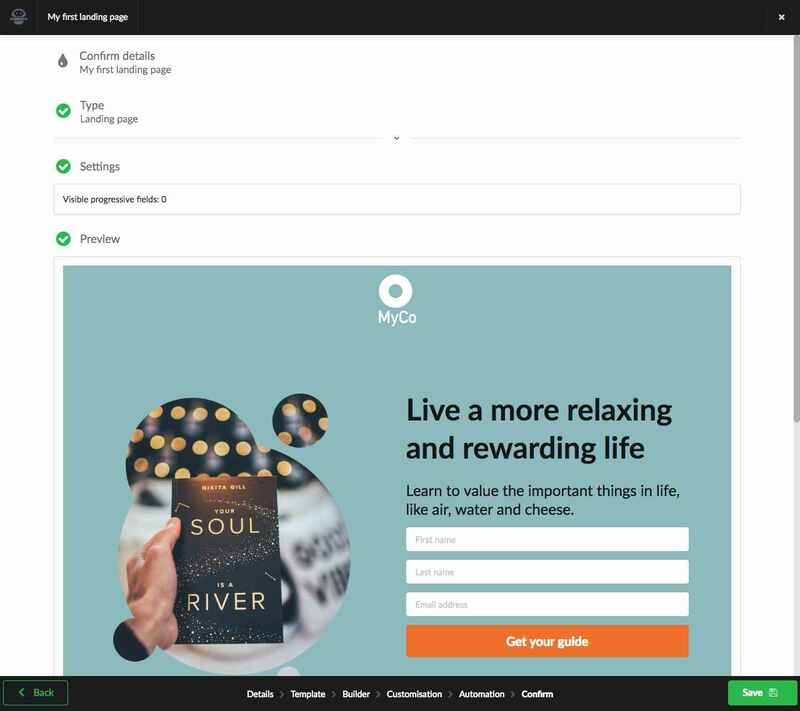 You can add any extra code you need to the head section of your landing page, this allows you to use a Facebook tracking pixel, use Google fonts or apply a Favicon to your page. 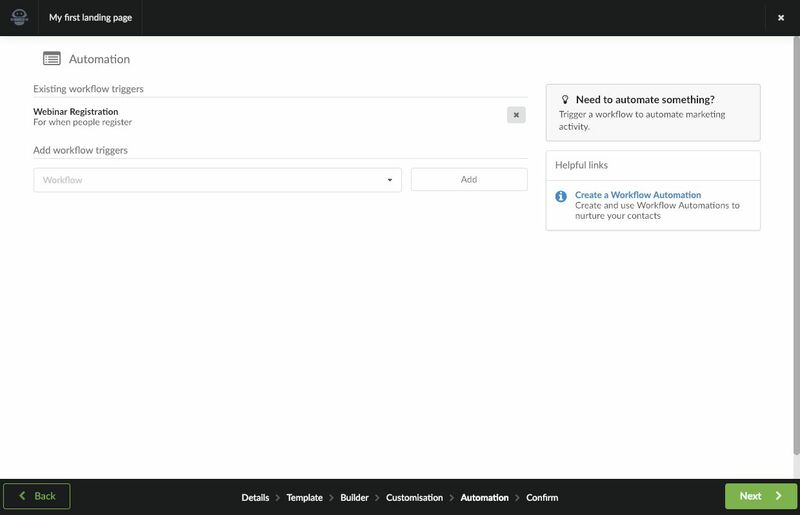 You can set your landing page to trigger existing Automation Workflows as part of the setup. 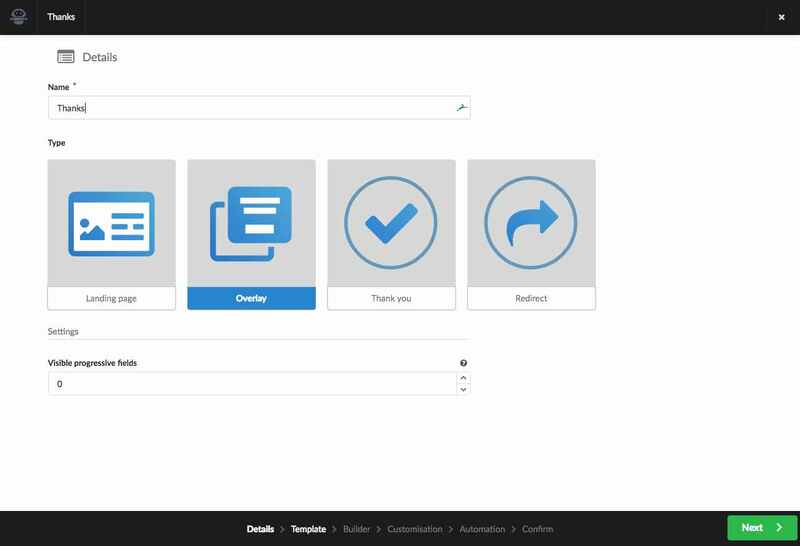 Select any Workflows you want to use, alternatively you can set up your Workflow later and choose your Landing Page as the trigger for it when creating your Workflow. 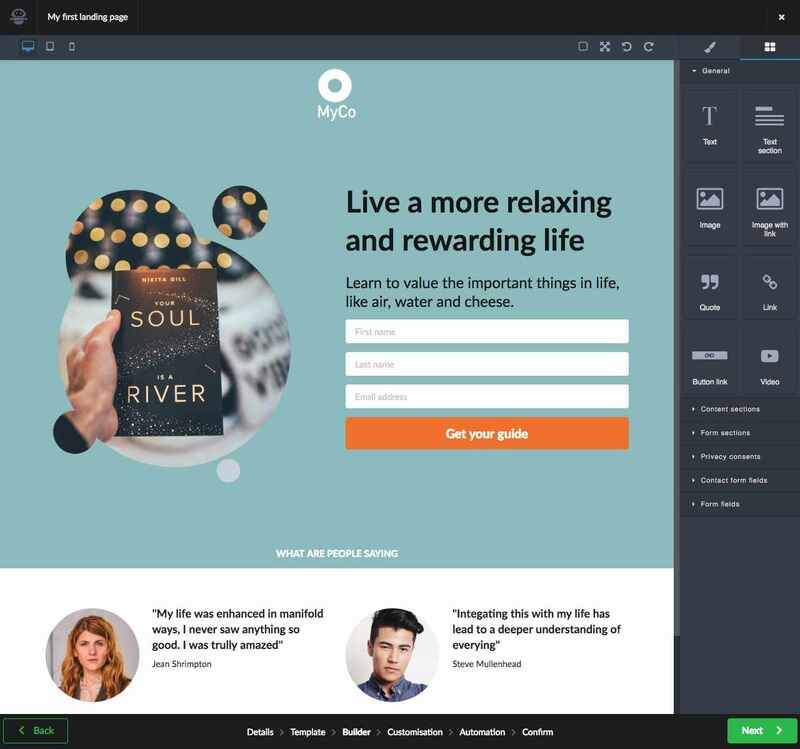 The final page will give you a preview of how your landing page will look. 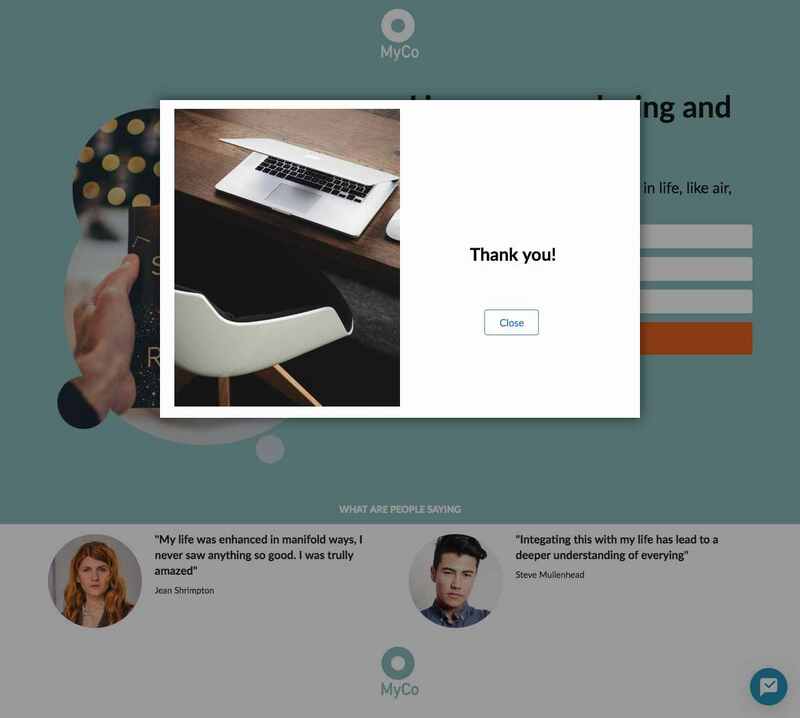 Now that you have your page that will load for your visitors, you can choose to add an overlay for when the form is completed, a thank you page, or redirect your visitor to a new page upon completing the page form. Simply click the '+' button to add a new step, repeating this process as required. You can view your landing page to check progress using the URL on the right hand side of the page. I'm adding a second step that will trigger an overlay once the landing page is completed for my 'Thank you' message. This page could easily be updated to provide a download link for your ebook if required. Once I have set my 'Thank you' page up I visit the landing page to test my work. 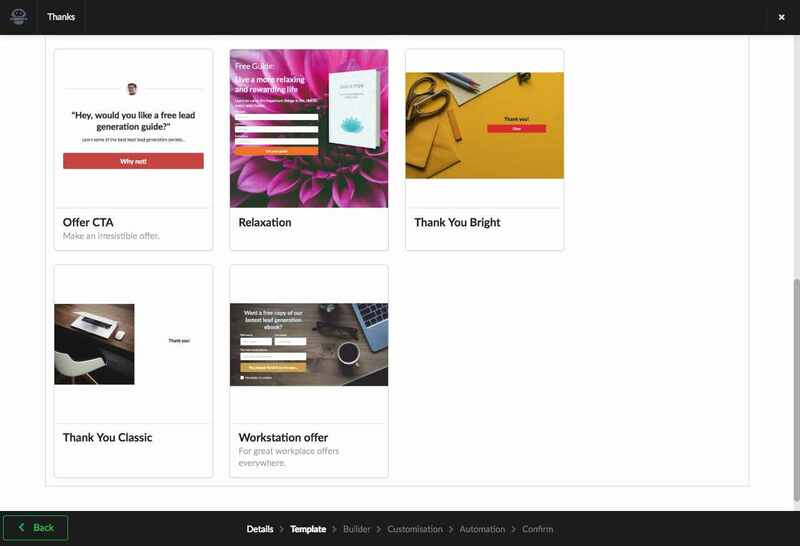 Depending upon how you have structured your landing page you may want to send an email autoresponder as per the above 'Demo Autoresponder'. Your autoresponder would include the link to your deliverable asset. 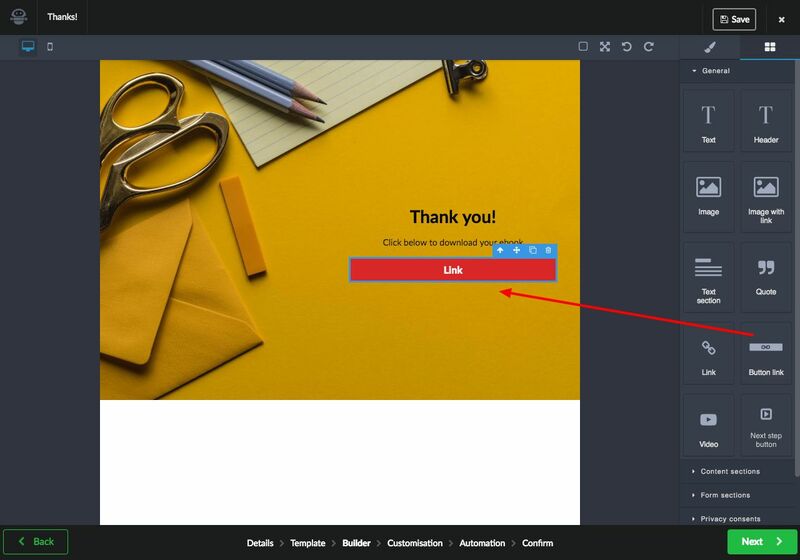 Alternatively if you wish to link directly to your lead magnet from the thank you page you can add a Button link component to your thank you page by dragging it in. 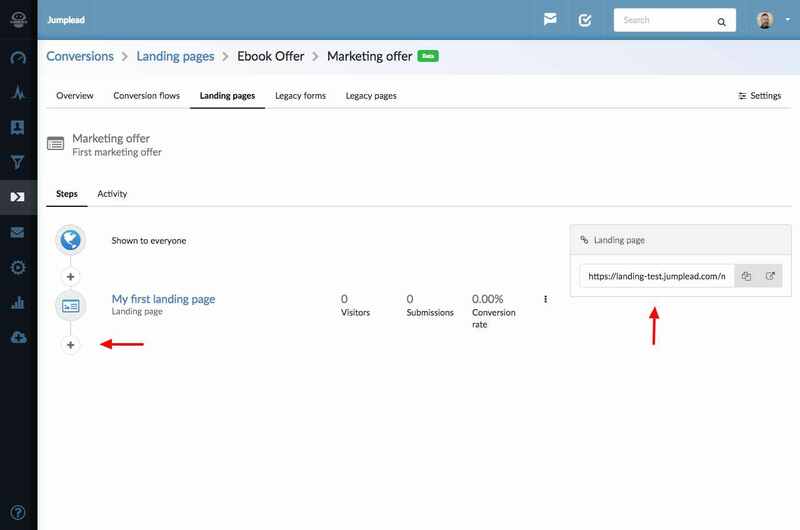 Then click on the 'Assets' button in the settings side panel to open the asset manager where you can link to and upload necessary your ebook / lead magnet.